The United States Power Squadrons® (USPS) announces the debut of its streaming media video “Navigation Rules Frequently Asked Questions (Nav Rules FAQ)” and dedicated section of America’s Boating Channel™, which can be found online at americasboatingchannel.com (http://www.americasboatingchannel.com) and as a free mobile app available at Apple’s App Store and Google Play. 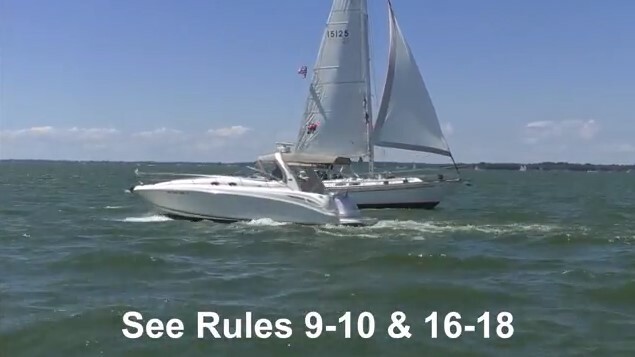 The new “Navigation Rules FAQ” video (see below) answers the most frequently asked questions regarding Nav Rules for recreational boaters. 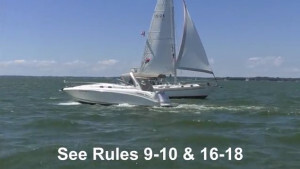 The “Nav Rules FAQ”video is also being distributed by America’s Boating Channel through popular social media including Facebook, Twitter, and YouTube.